Eav activates a substitute bus service for the closure of 2 days of the Naples 2 metro line. 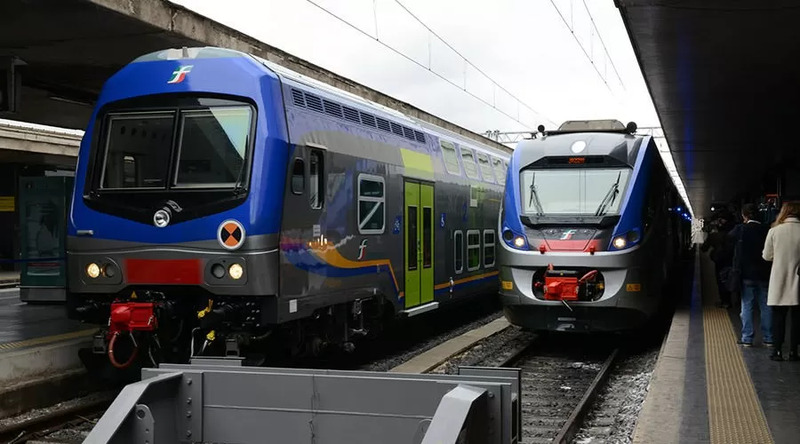 As explained in one of our articles, the Naples 2 metro line will remain closed for two days the 26 and the 27 January 2019 and, for the occasion, EAV has decided to come to support commuters with a bus service. 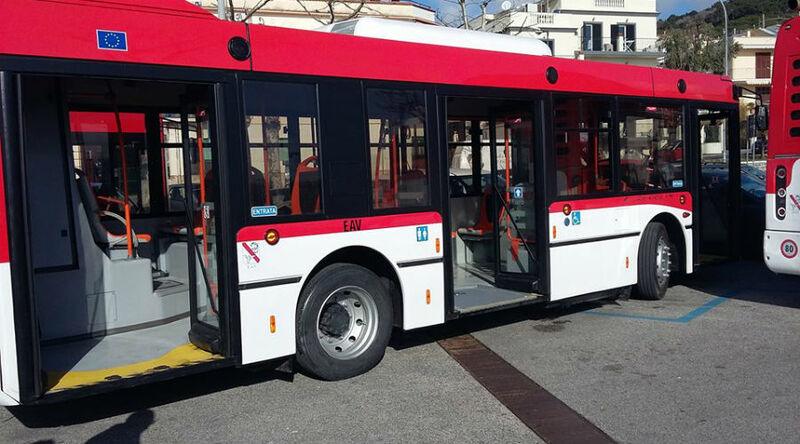 The request came from the Campania Region and will be made available 5 bus which will be in service on Saturday and Sunday. We report that ANM, instead, enhances the 151 bus service. Here are all the details on bus schedules and routes. Return - Piazzale Tecchio, Via Giulio Cesare, Galleria, Piazza San Nazzaro, Riviera di Chiaia, Via Acton, Via Marina, Corso Garibaldi, Piazza Principe Umberto, Piazza Garibaldi.